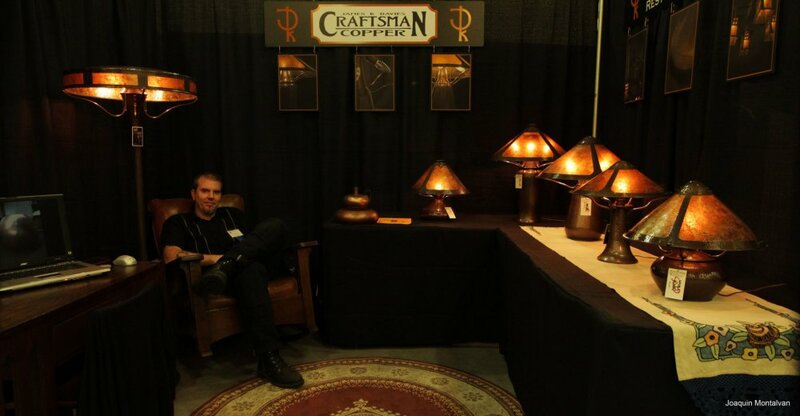 I've been hand forging copper lighting since 1994, and I adhere to an extremely stringent standard of quality. Nothing will leave my studio without being perfect to my eye. I pride myself on an innate sense of visual balance and proportion in all of my work. There have been a few articles written about me and my shop, so I'll just post links to those below and let you, my clients, have a read for yourselves!